Start taking classes at FightFit and other studios! Train like a professional mixed martial artist minus all the bruises. These workouts are designed to be scalable for all fitness levels. So whether you are a doctor, college student or soccer mom, FightFit is for you! They have a room full of heavy bags that can take what ever you can dish out. The workouts also include the use of dumb bells, kettle bells, bosu balls, medicine balls, dip bars, battle ropes, rowing machines and much more. You name it, they got it and you will become a pro at using it. Please wear comfortable, athletic clothing that is easy to move in and well supported shoes. 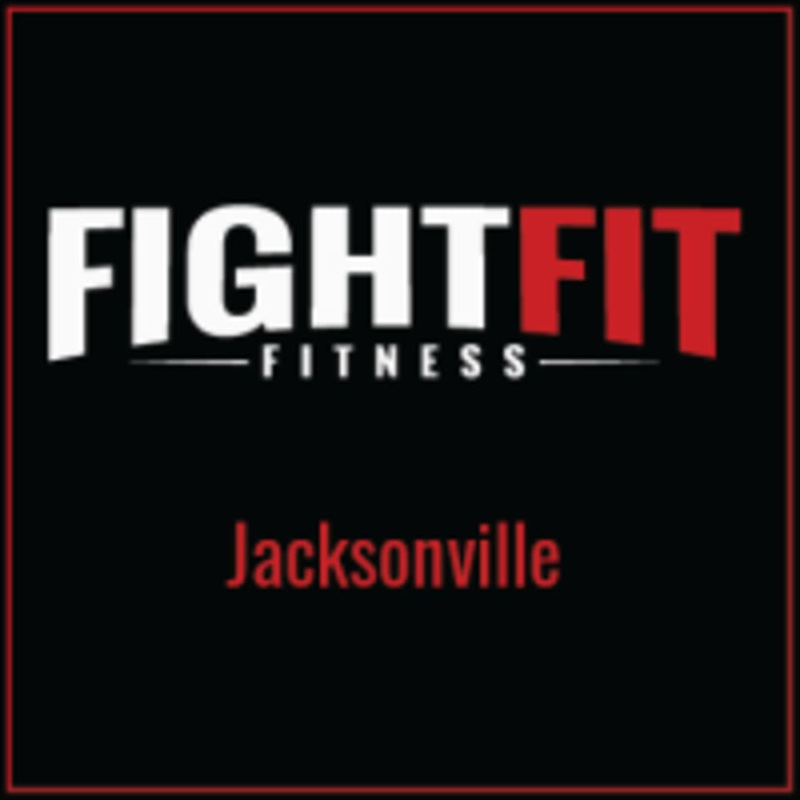 FightFit is located at 1780 Emerson Street, Jacksonville, FL 32207. Evan is kind and friendly! Great class full of energy! The studio was clean and welcoming and the class was a mix of boxing and cross-fit. Great workout, I’ll be back! Thanks for the 5 star review! We truly appreciate the feedback. Evan is a great instructor I love this boxing studio! Marcello is the best trainer! We agree...Marcelo rocks!! Thanks for the compliment.